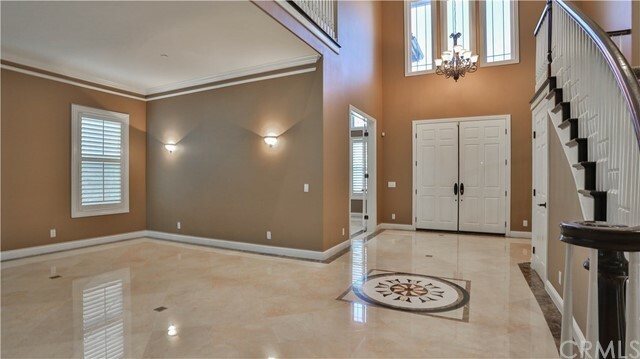 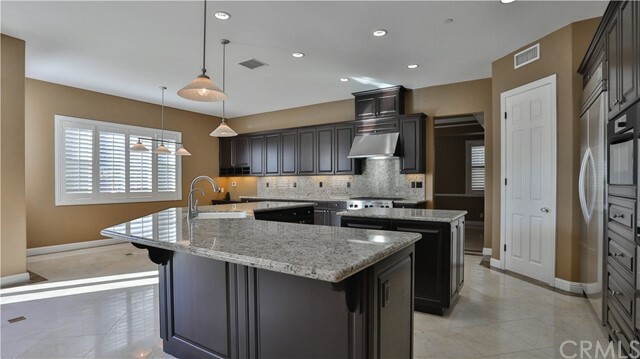 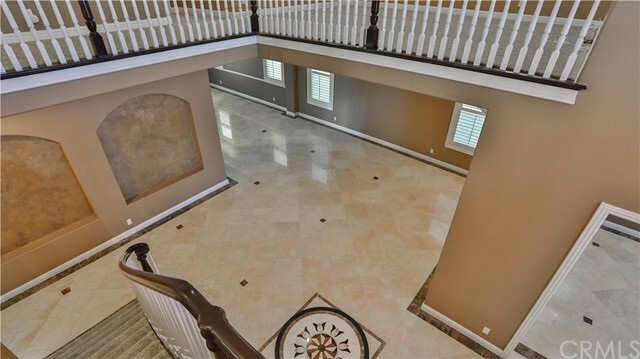 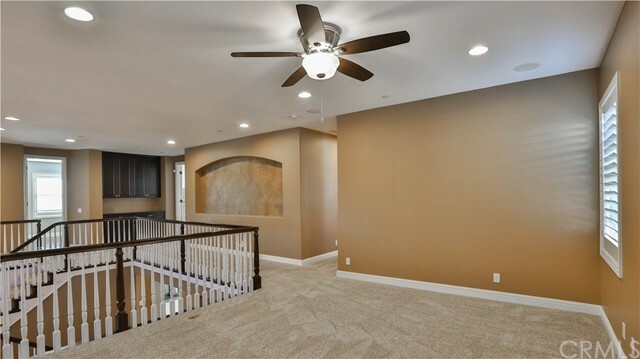 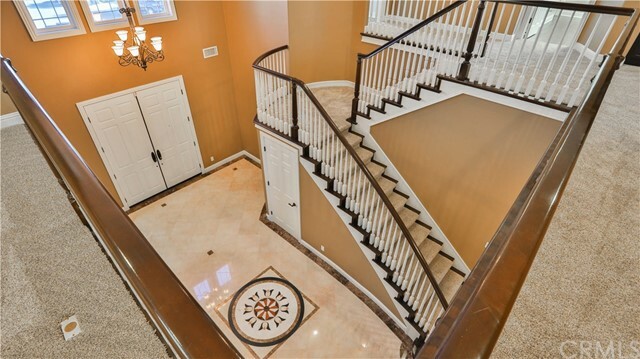 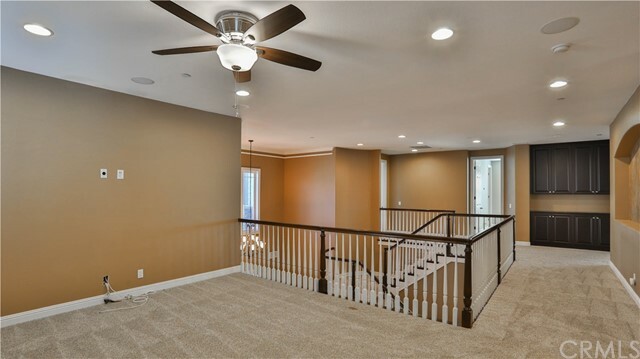 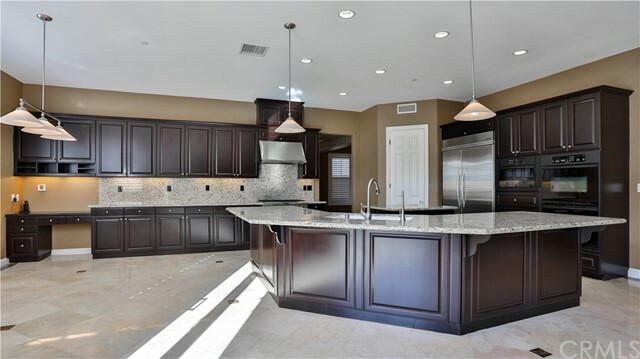 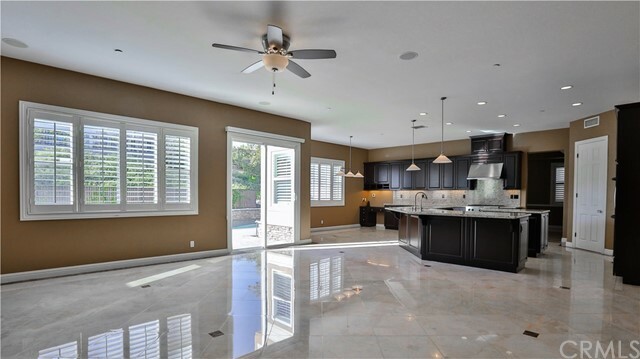 Stunning Saratoga home built by Toll Brothers offers 4,598 square feet of executive spacious living space, prime cul-de-sac location with custom driveway leads to the grand entry where one realizes this is a special home. 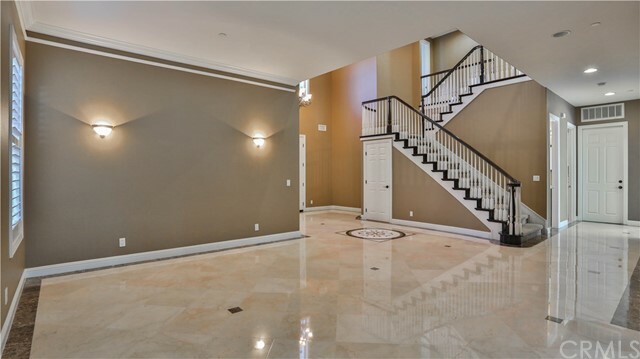 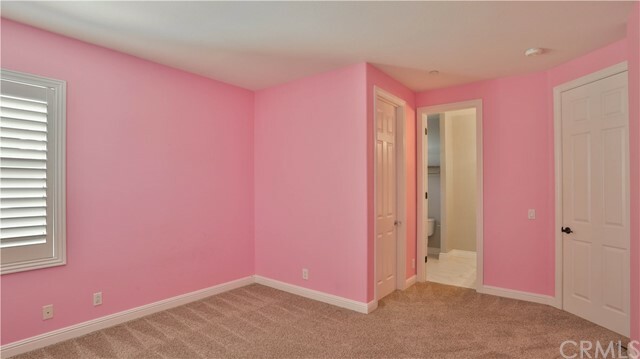 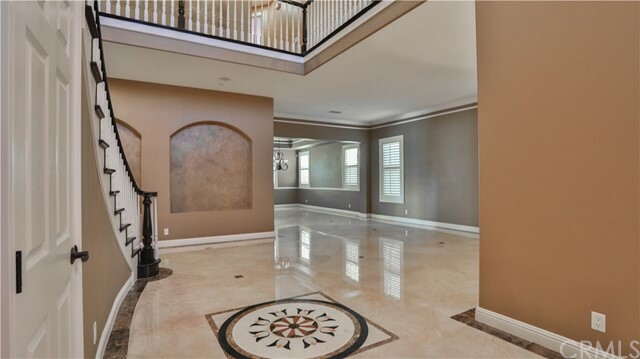 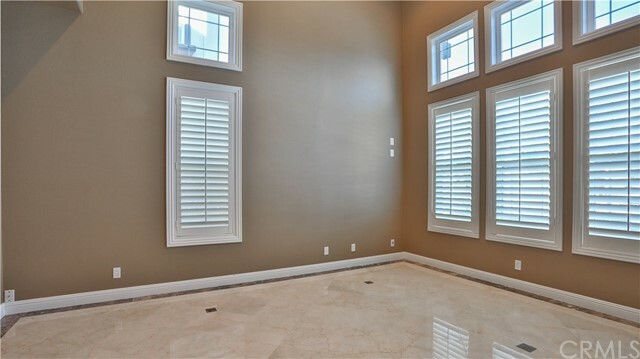 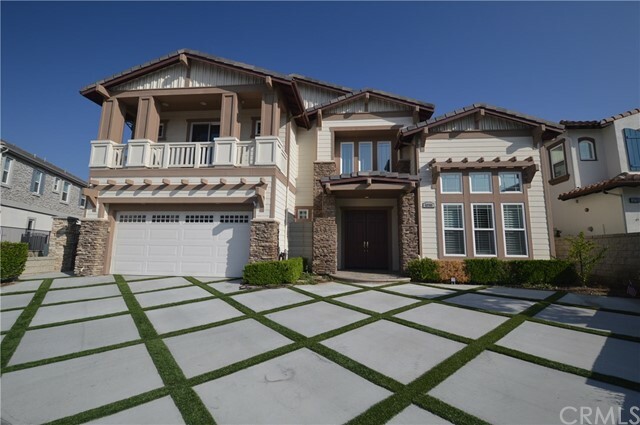 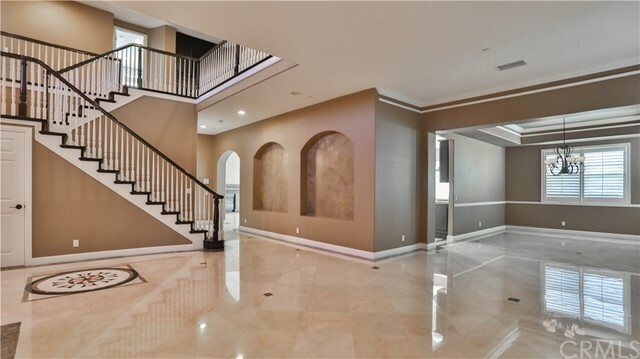 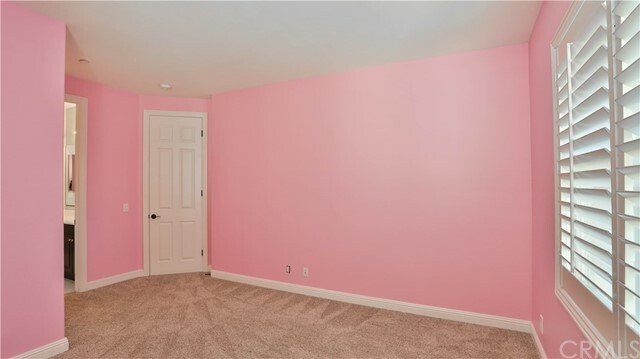 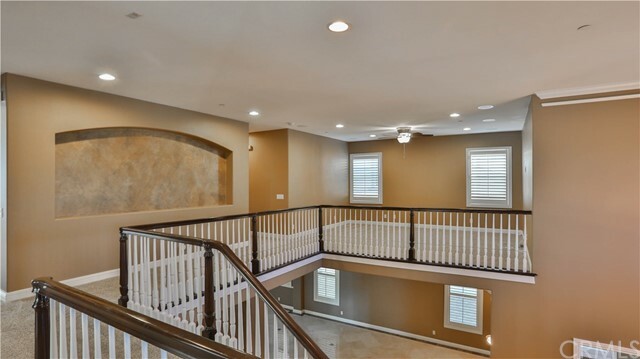 This home features 4 bedrooms & 4.5 bathrooms with bonus room, main floor office/den or 5th bedroom, double door entry opens to a two-story marble floor entryway which flows to the formal living room & formal dining room, Chef's Kitchen w/granite counter tops, KitchenAid appliances, walk-in pantry, oversized island counter bar, breakfast room, inviting family room w/expansive windows allowing streams of light into the room w/fireplace & built-in entertainment center with surround sound, and a gorgeous remodeled laundry room. 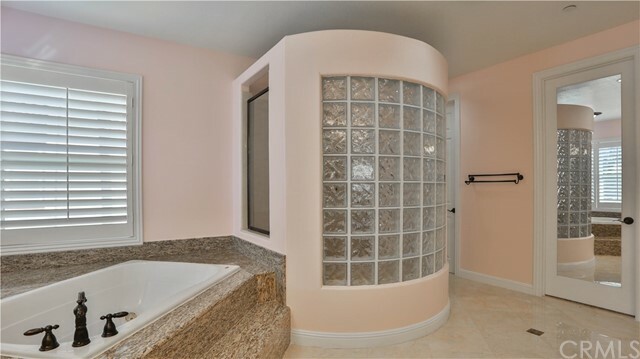 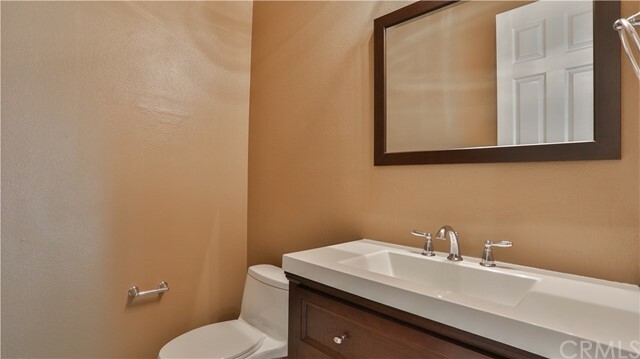 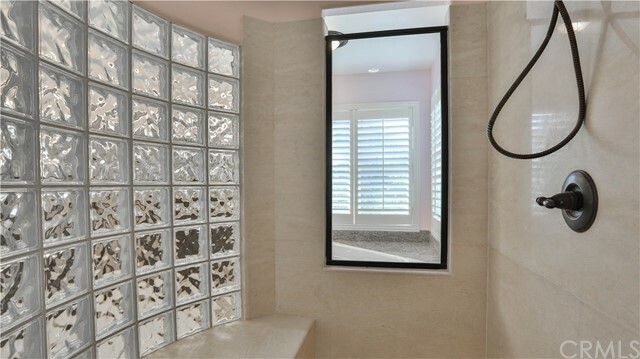 Master suite with a double-door entry, spacious walk-in closet, and a luxurious bathroom spa with large jetted tub, separate shower, dual vanity and built-in cabinetry, loft area complete with smart wiring, complete the second level. 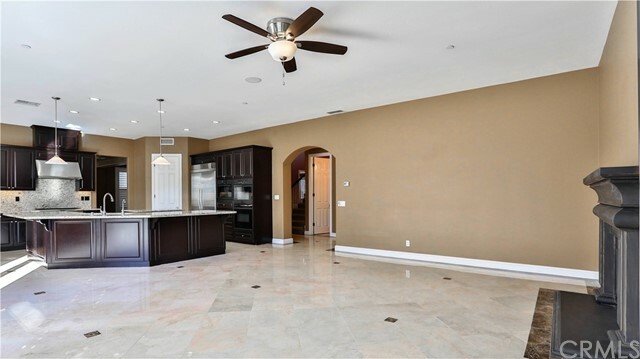 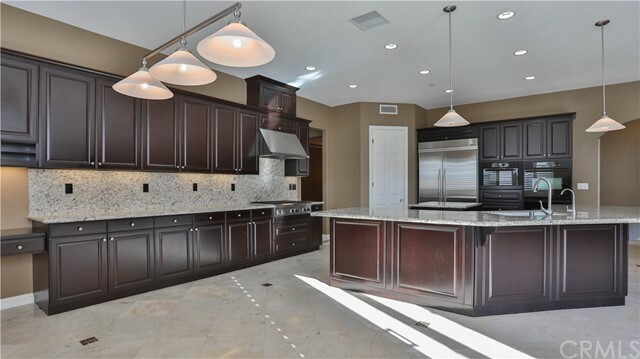 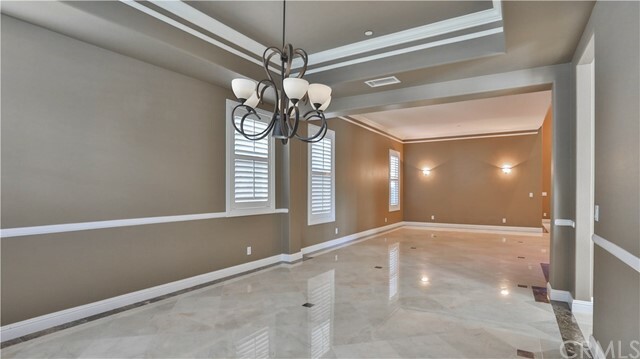 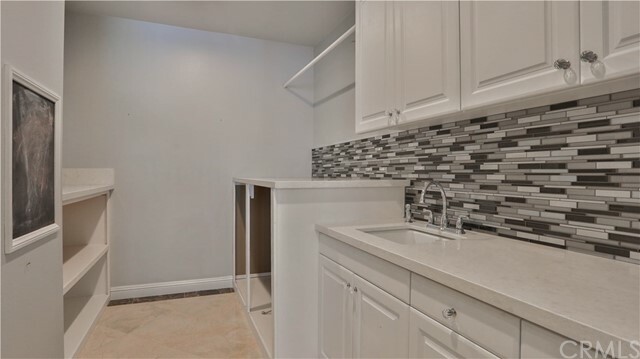 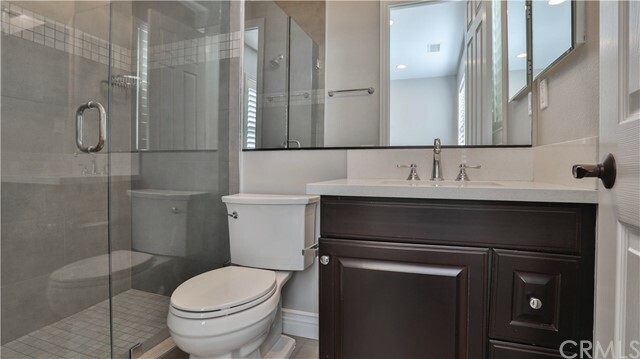 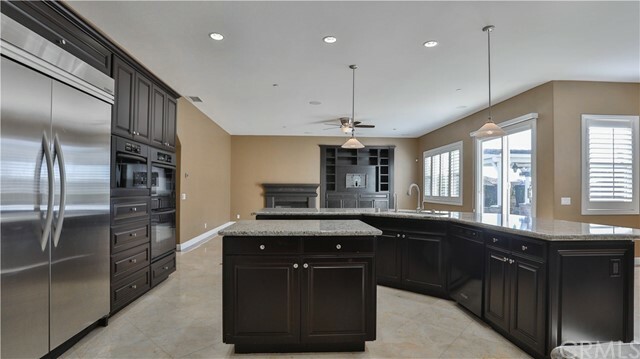 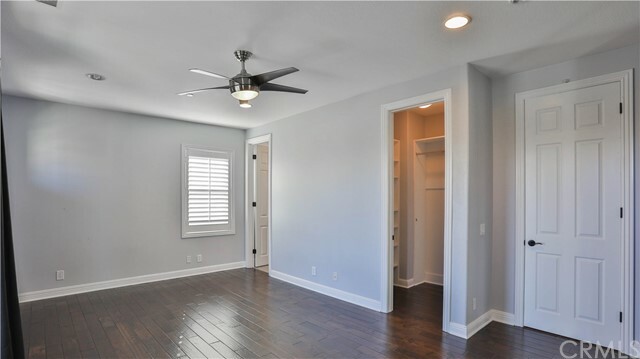 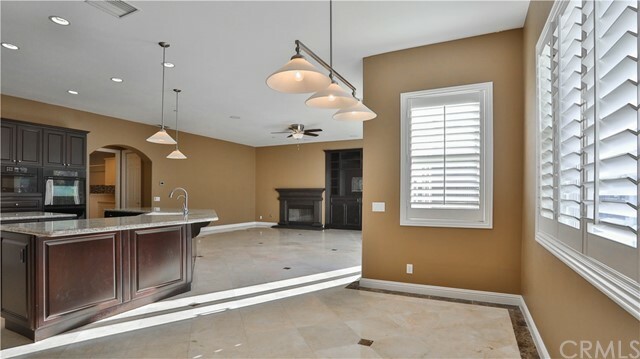 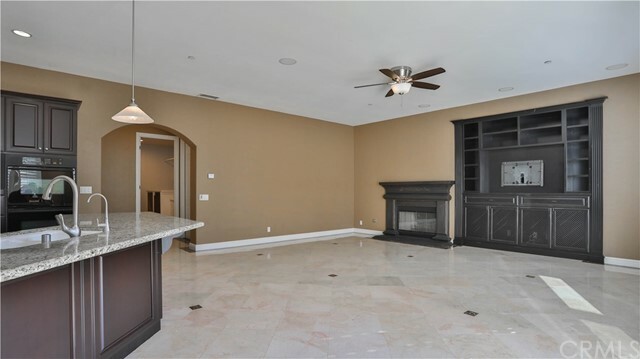 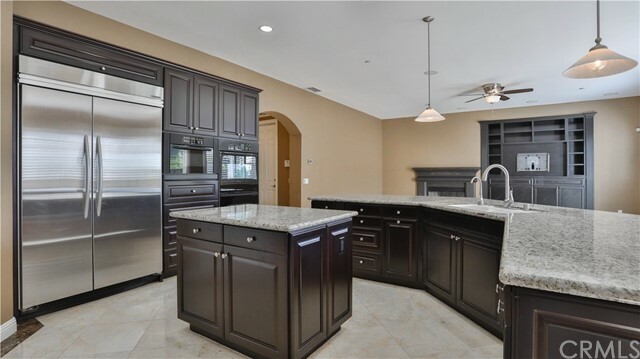 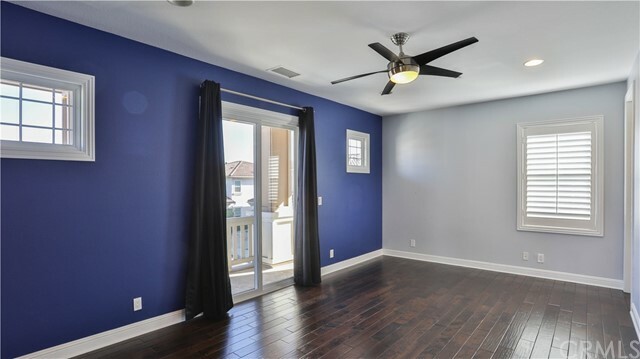 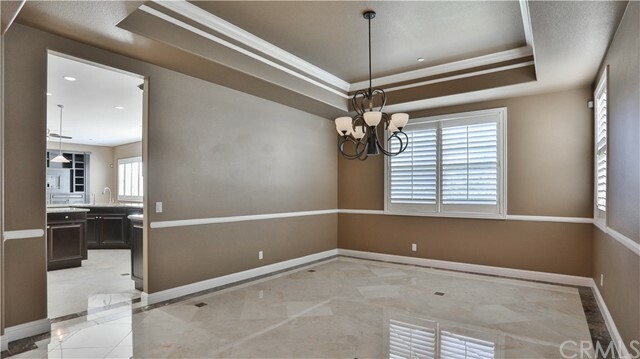 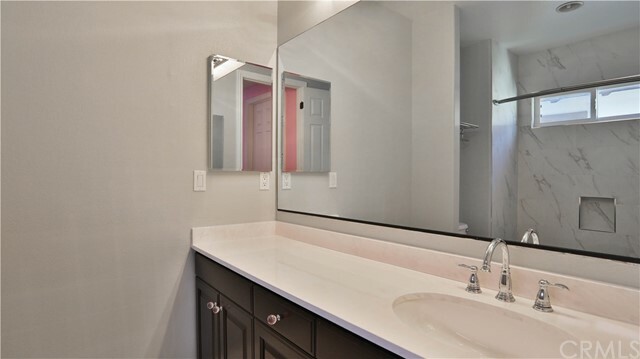 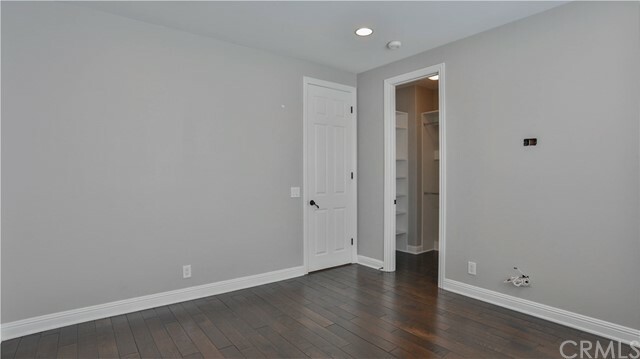 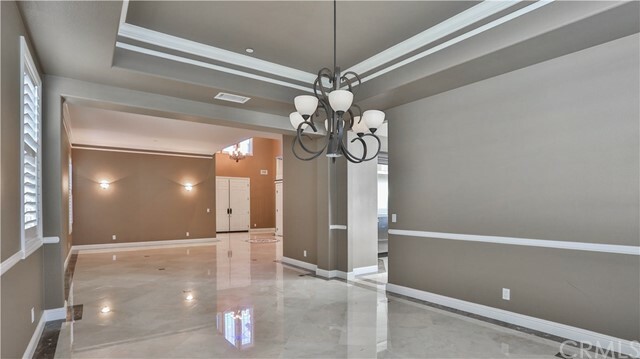 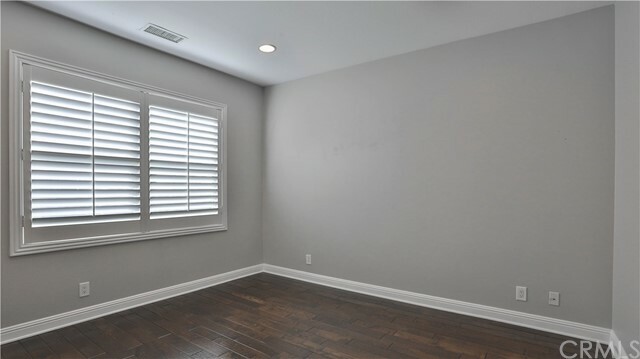 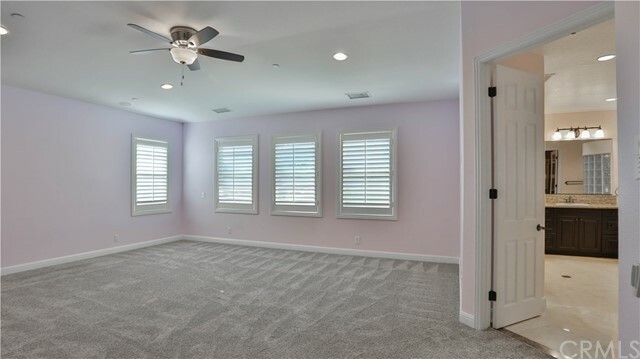 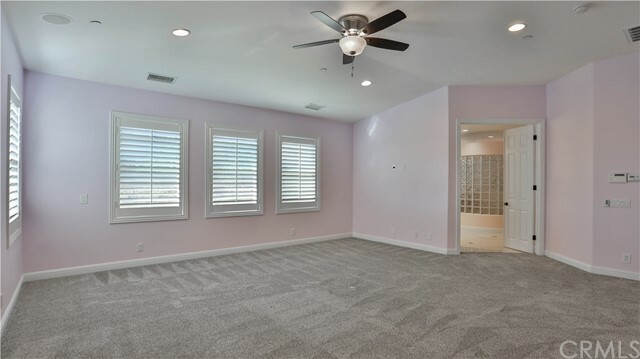 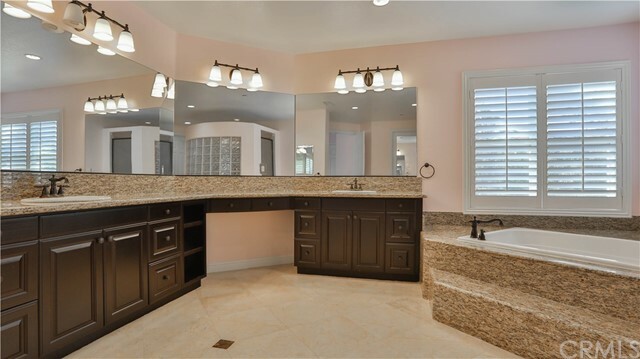 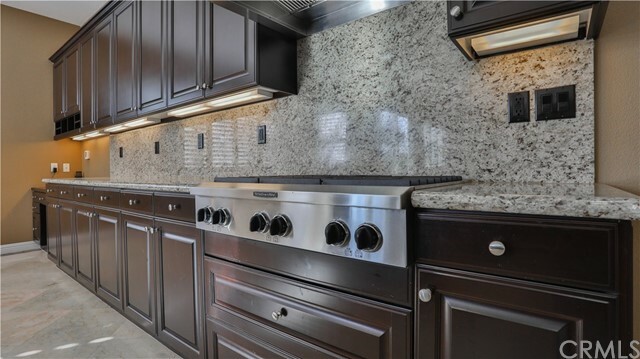 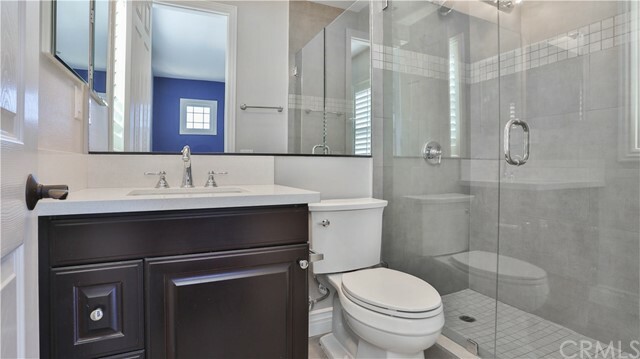 Every detail has been attended to in this highly upgraded immaculate home including remodeled on suite bathrooms, plantation shutters, crown molding, 2 water softeners, fire sprinkler system, 31 PAID OFF SOLAR PANELS, 3 car tandem garage has hi-end cabinetry & epoxy floors, & so much more! 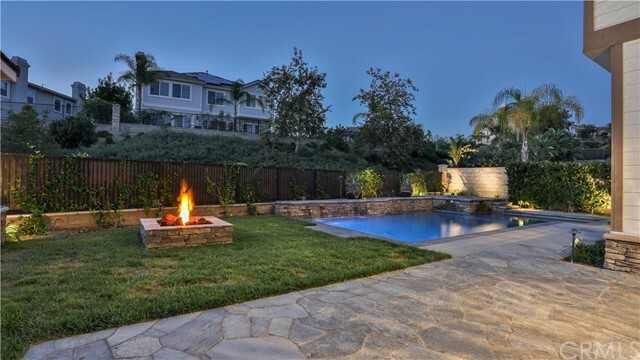 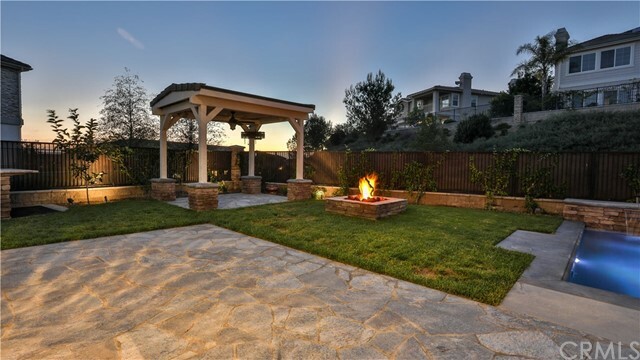 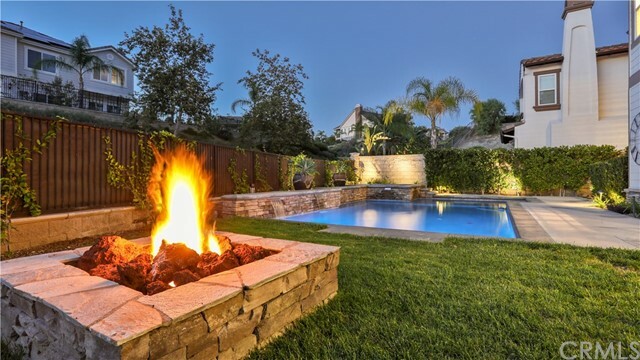 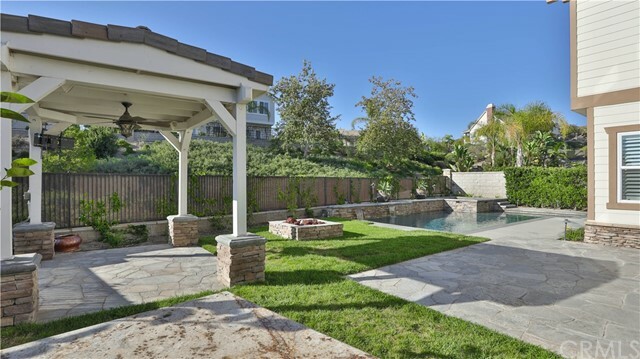 Best of all is this backyard oasis w/salt water pebble tech pool & spa, Built-in BBQ area, firepit & gazebo for relaxation & entertaining! 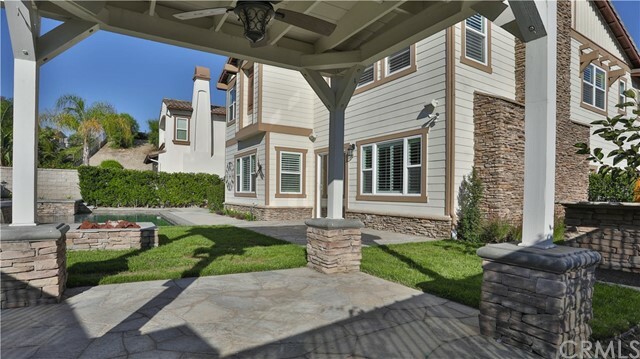 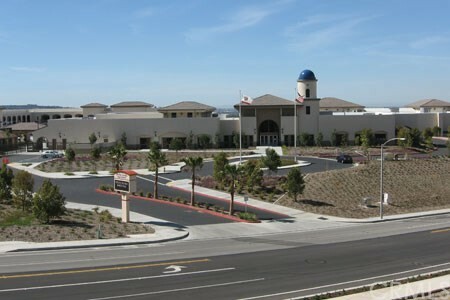 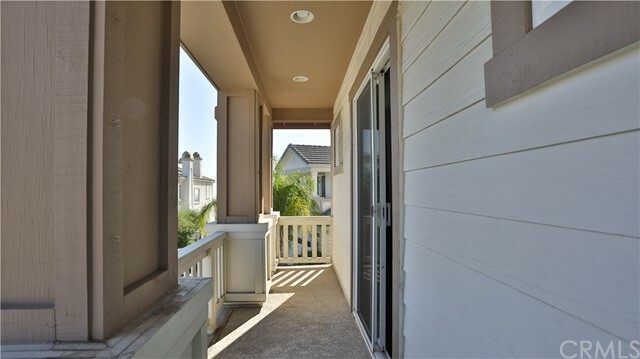 Walking distance to Yorba Linda High School, trails, & No Mello Roos, No HOA!